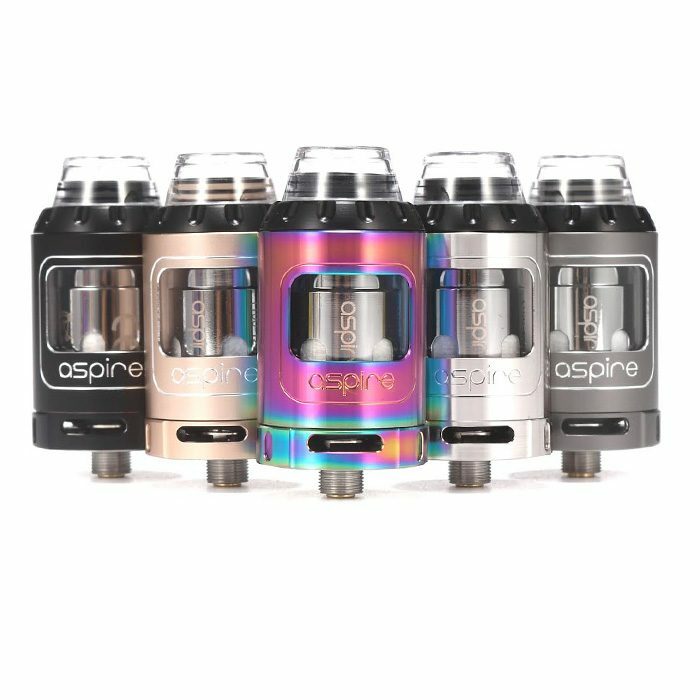 The Aspire Athos tank is without a shadow of a doubt the BEST tasting tank on the market. 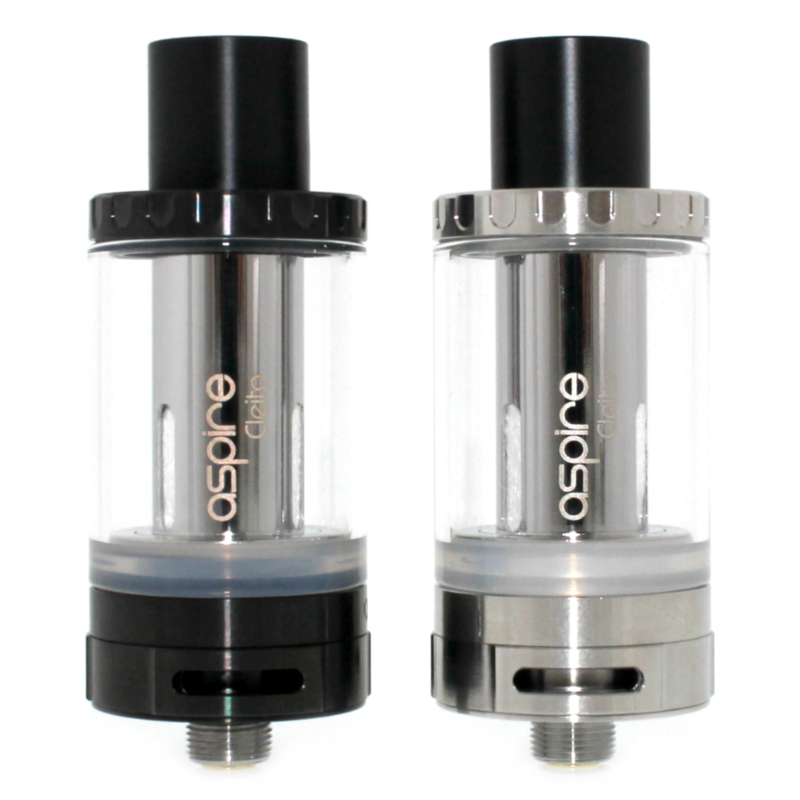 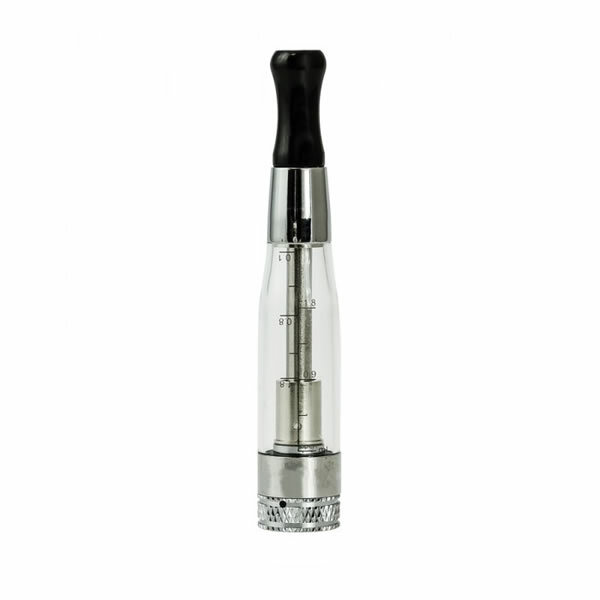 This tank offers the user 2 coils the A3 and the mighty A5 coils. 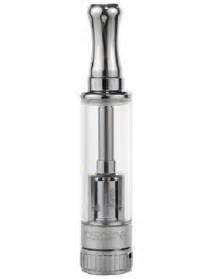 Don’t be put off by it’s 2ml capacity as the flavour that it gives you, if it was 10ml you’d be filling it up anyway due to its incredible smooth vape and great taste, a Vape Hut Maldon favourite.